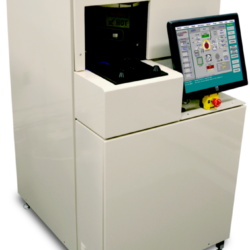 Process assisted with 1kw heat lamp for better uniformity and ashrate. 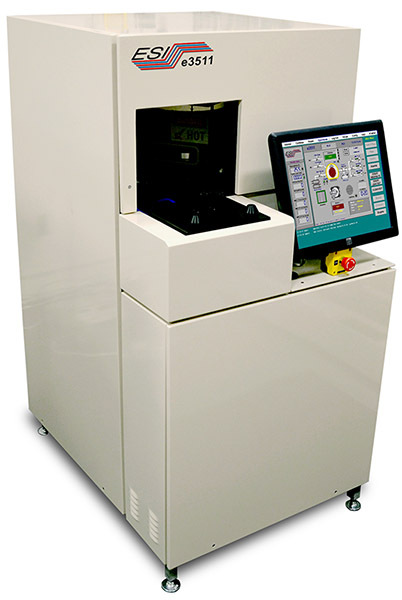 Solid State lamp controller eliminates calibration requirement. 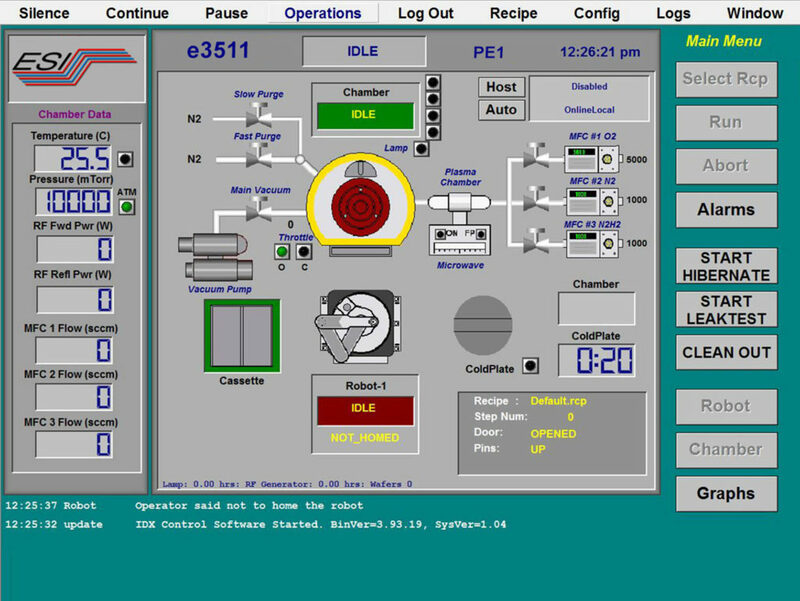 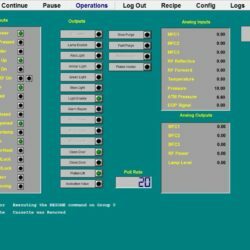 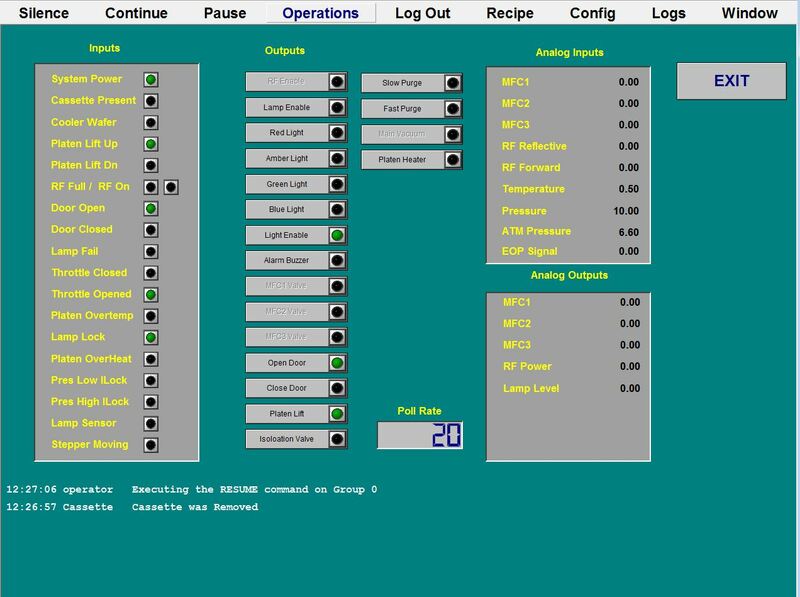 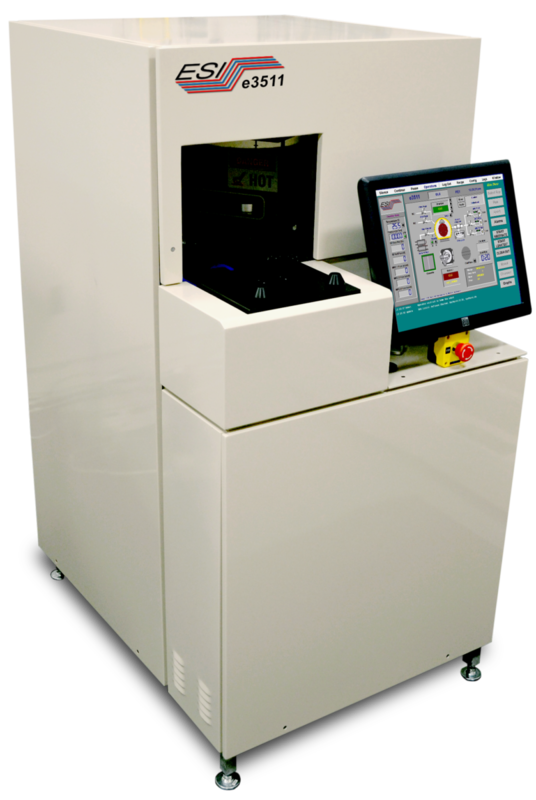 IDX Flexware is extremely flexible and ideal for process control, yield, productivity, uptime and maintenance. 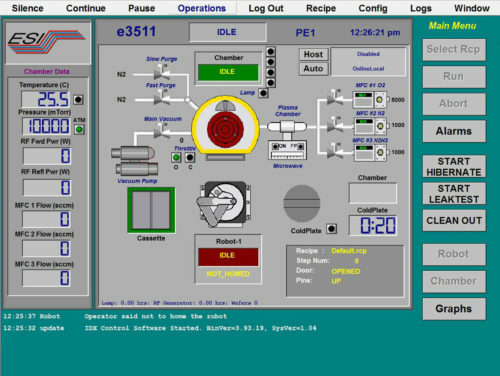 IDX is an open-architecture platform and is outstanding for both process flexibility and maintenance productivity.